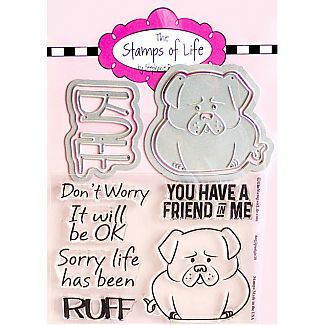 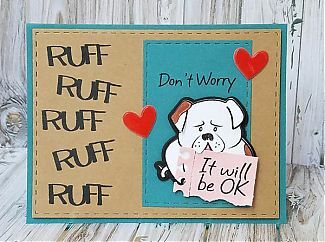 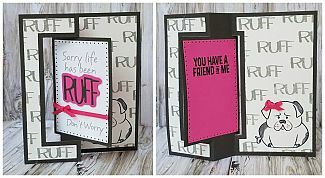 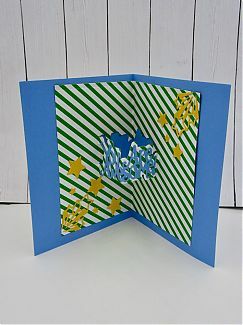 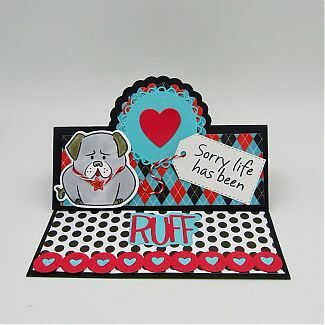 Sorry Life Has Been Ruff - Box Card191 viewsRachel A. 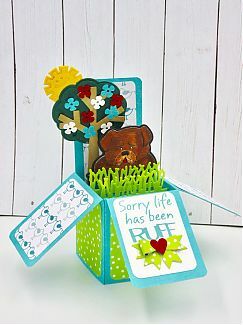 Sorry Life Has Been Ruff171 viewsRachel A.
Dear Santa, I Can Explain!202 viewsRachel A. 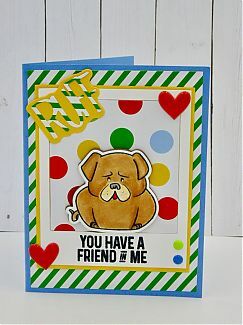 You Have A Friend In Me159 viewsRachel A.